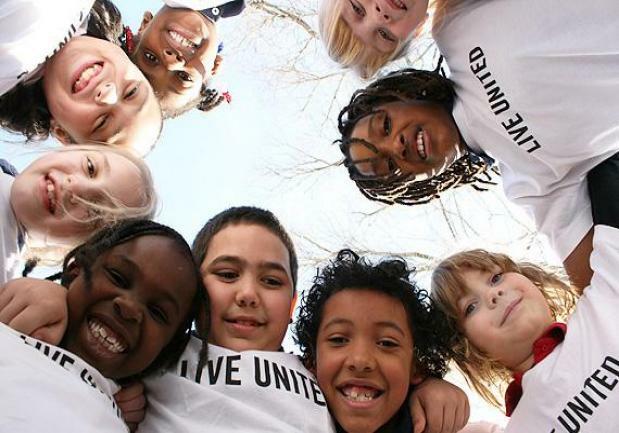 York Habitat for Humanity is proud to be a partner of the United Way of York County. You can support York Habitat for Humanity through your United Way Giving. We'd love to have your support, but click the link below to see all of the great work being done in York County to serve our communities needs!